Everyone loves glitter and what better way to show off some glitter with a Christmas tree ornament. 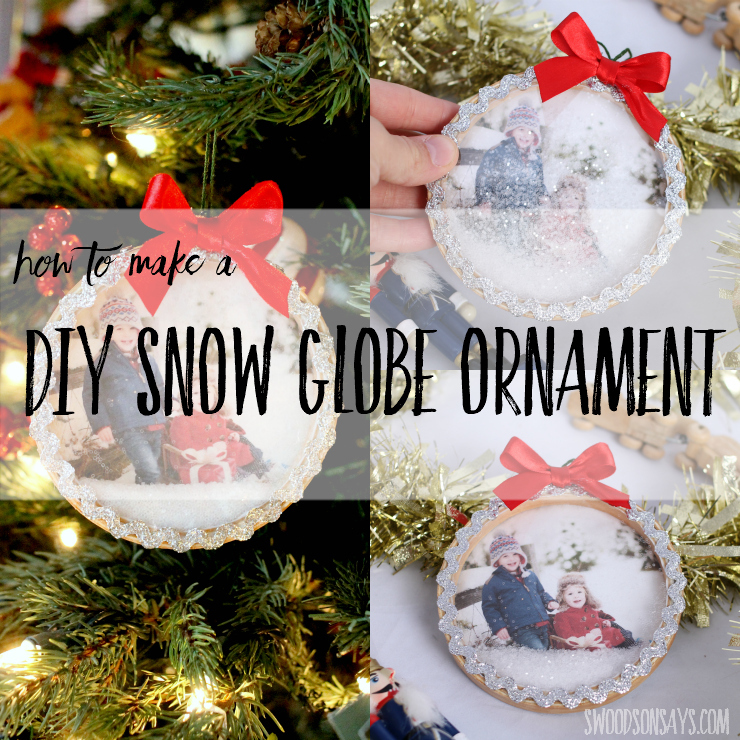 This tutorial shows you how to make your very own Photo tree ornaments. Photos are so precious these days as we rarely print them off to view them. Such a lovely little gift idea too. See the full Christmas tutorial here.